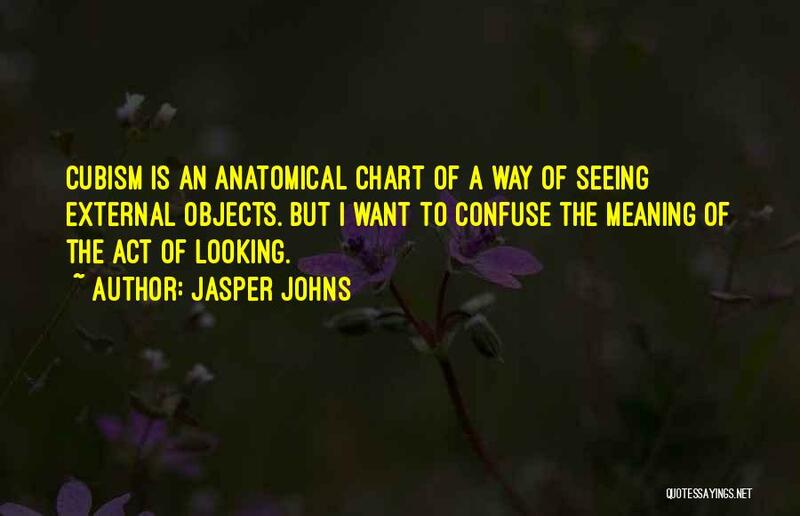 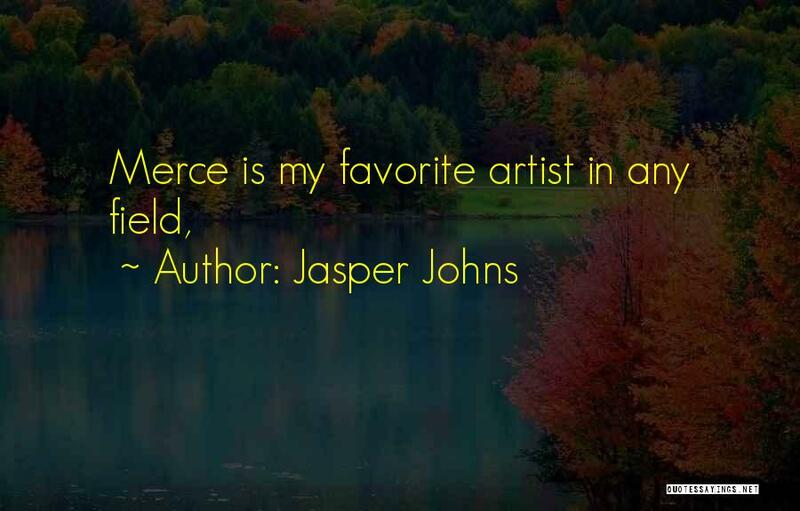 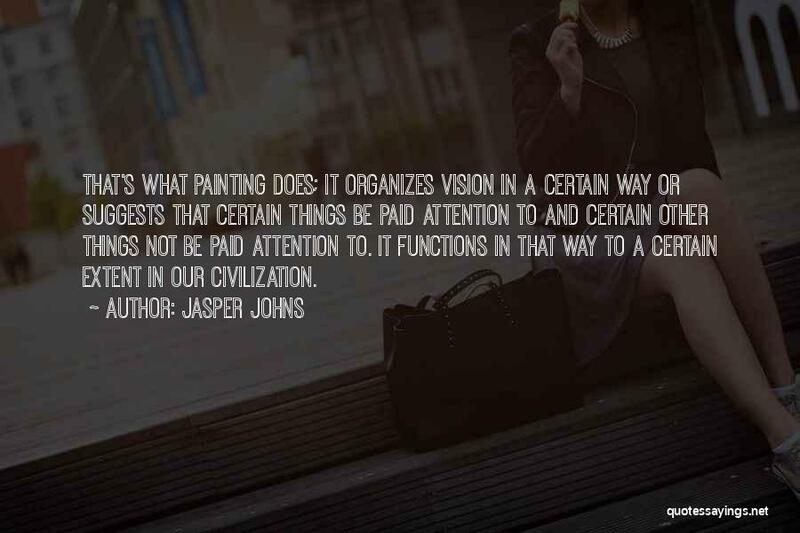 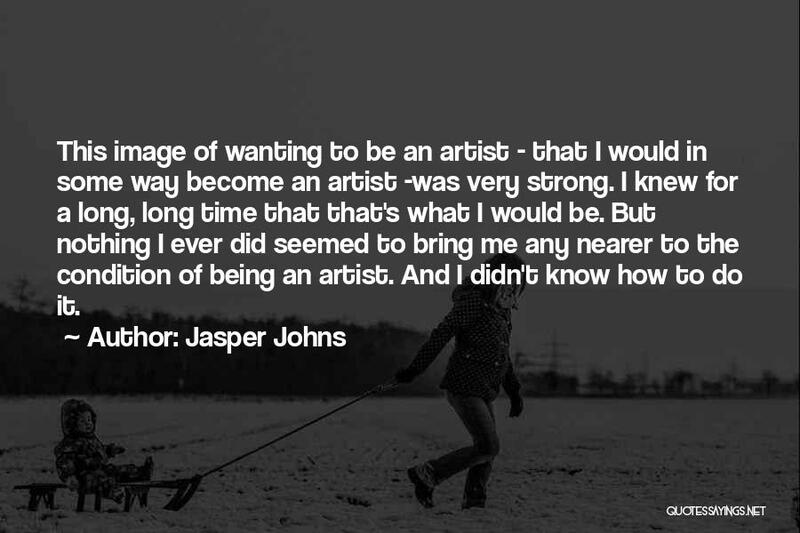 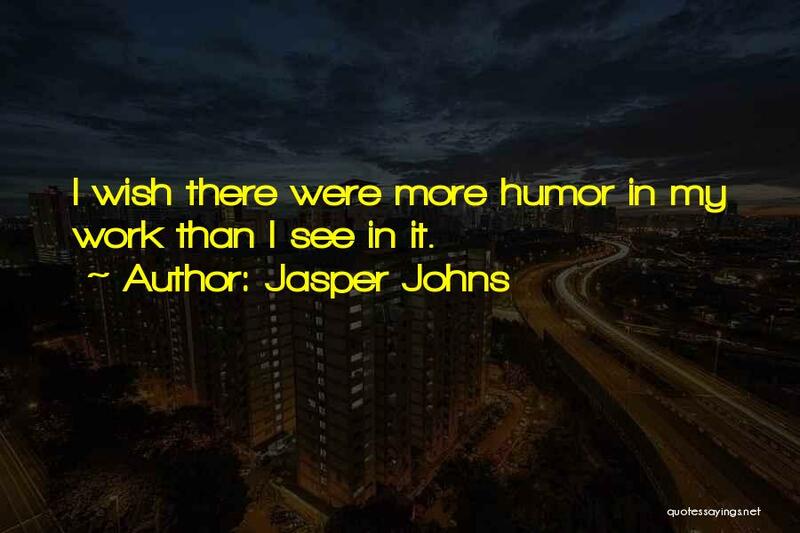 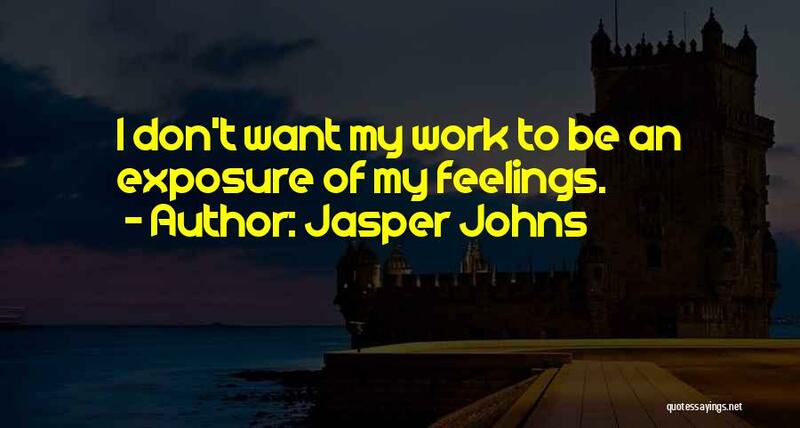 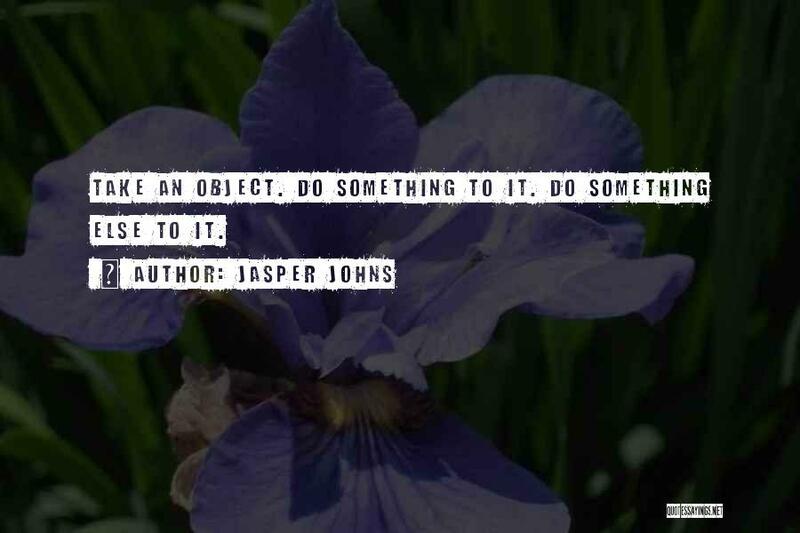 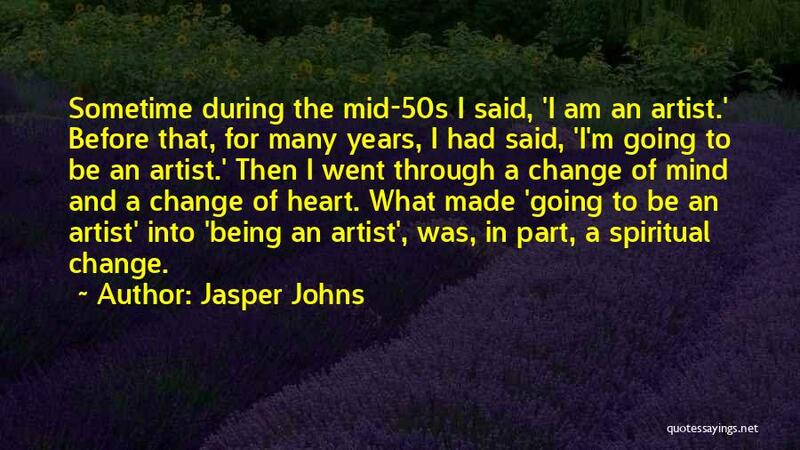 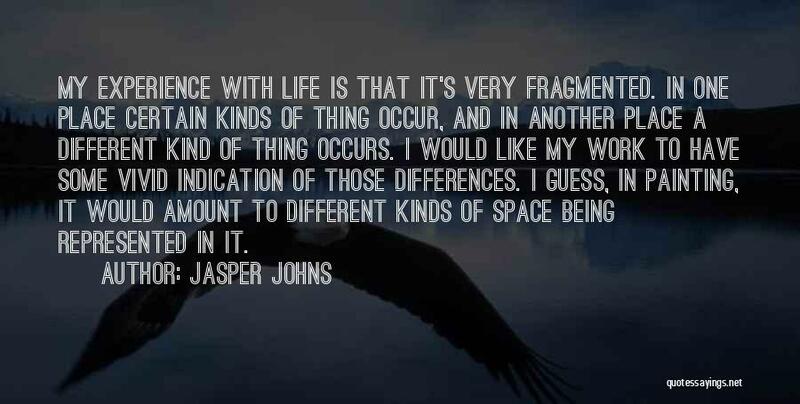 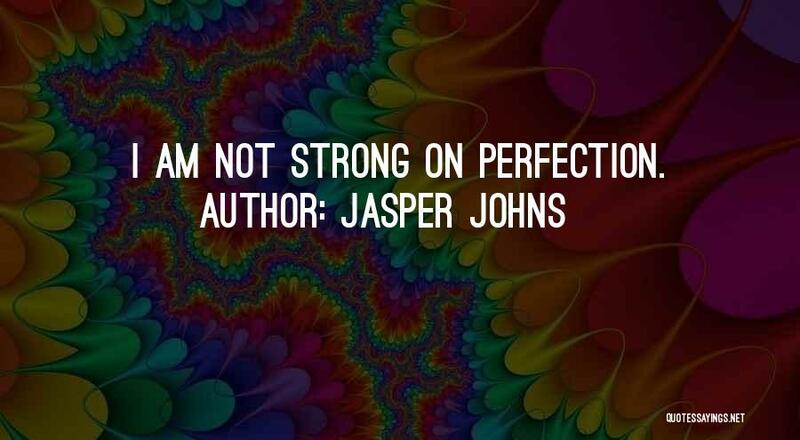 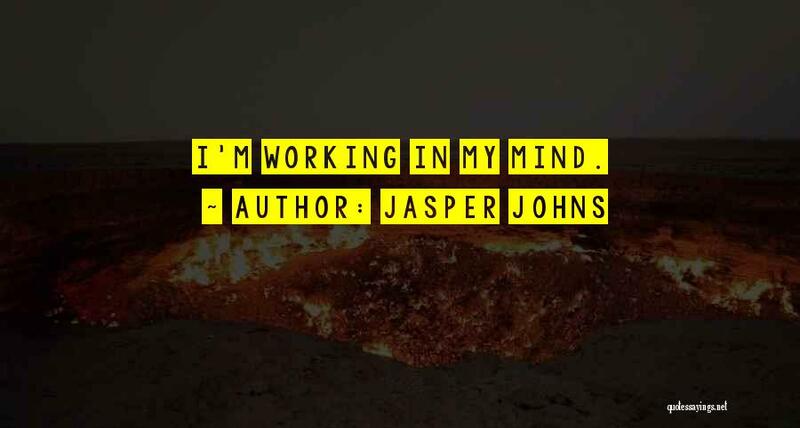 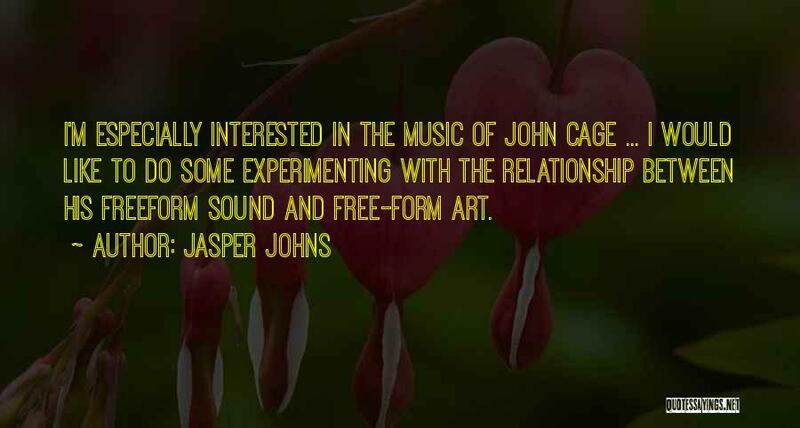 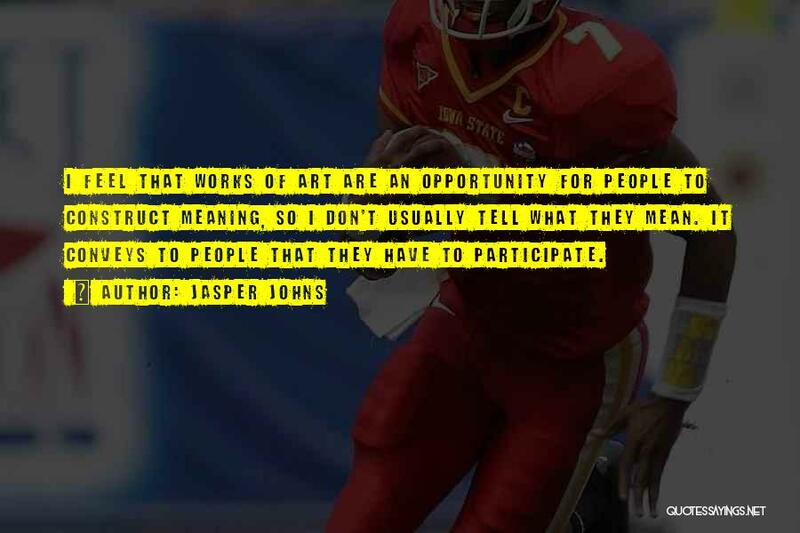 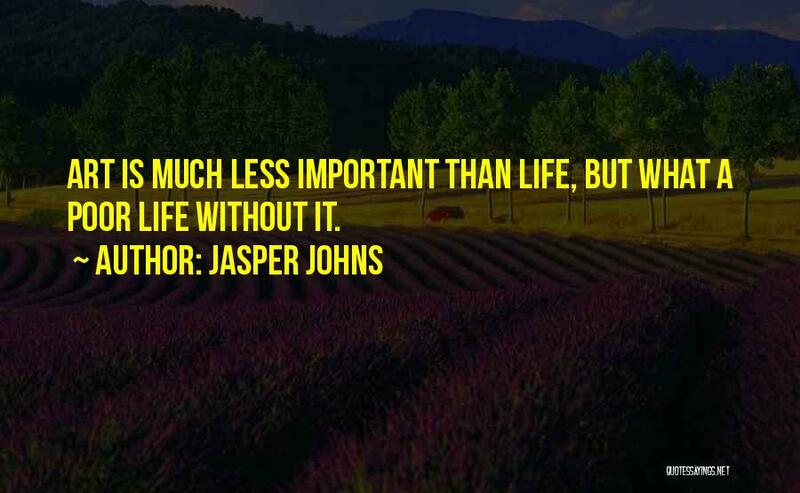 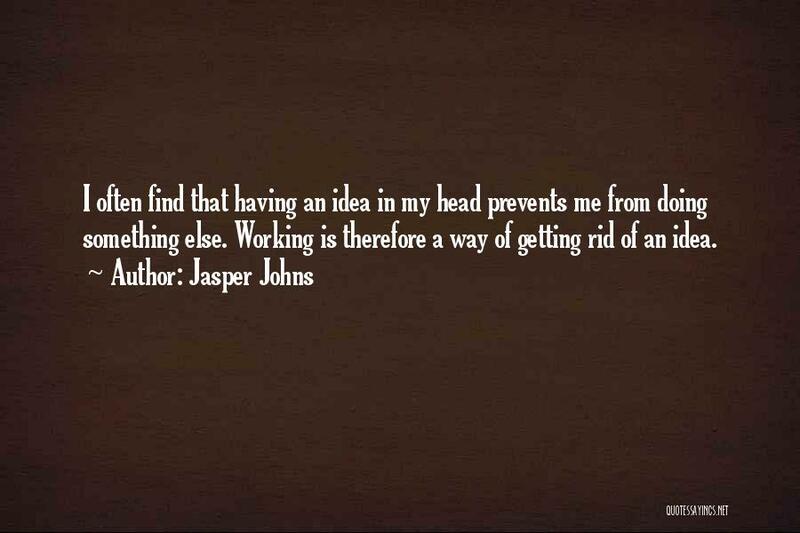 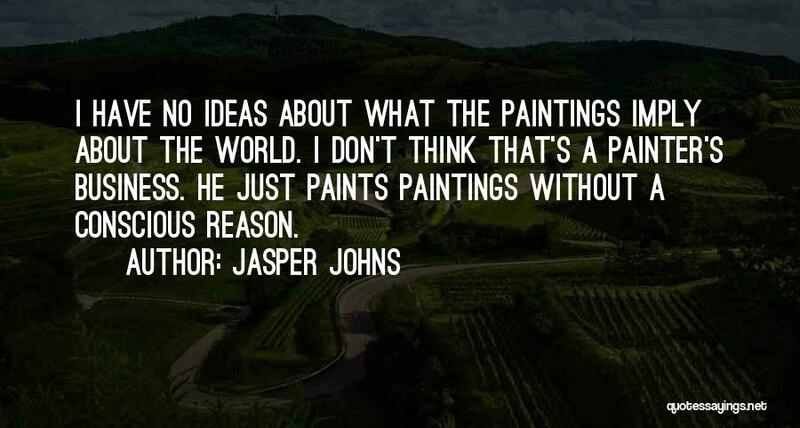 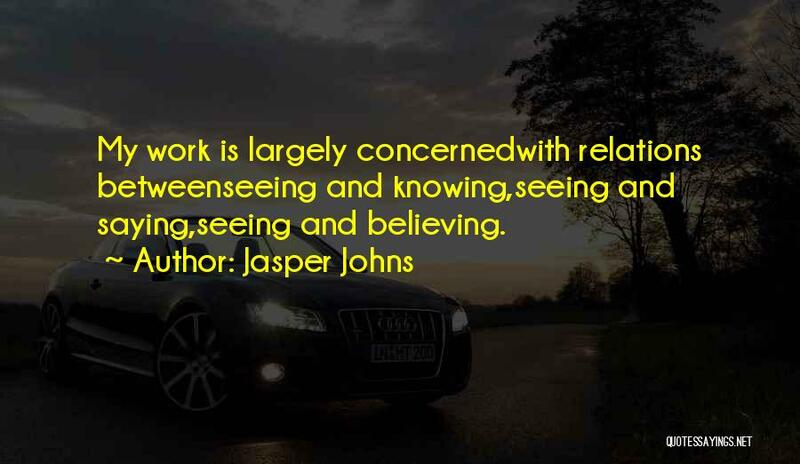 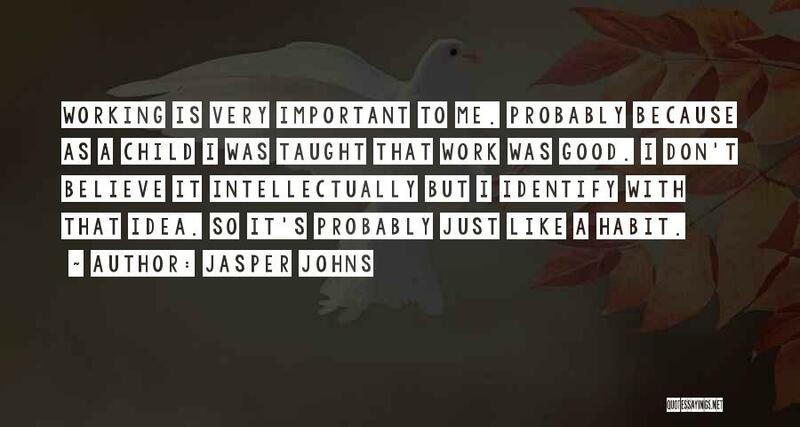 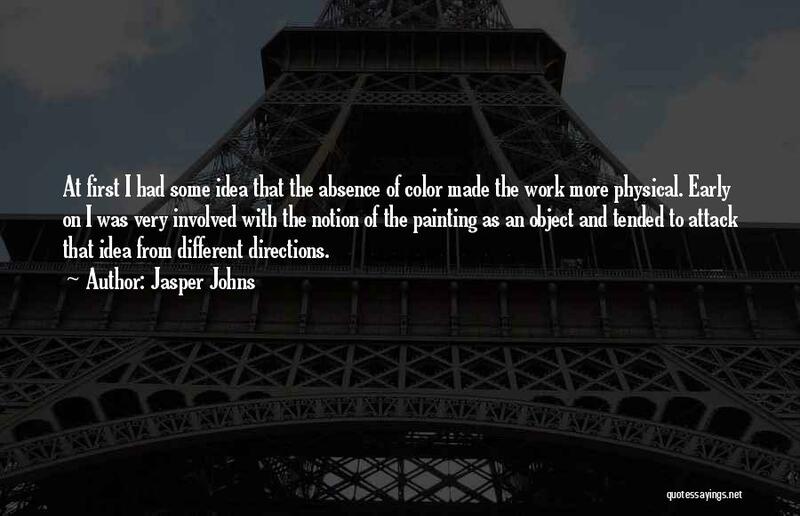 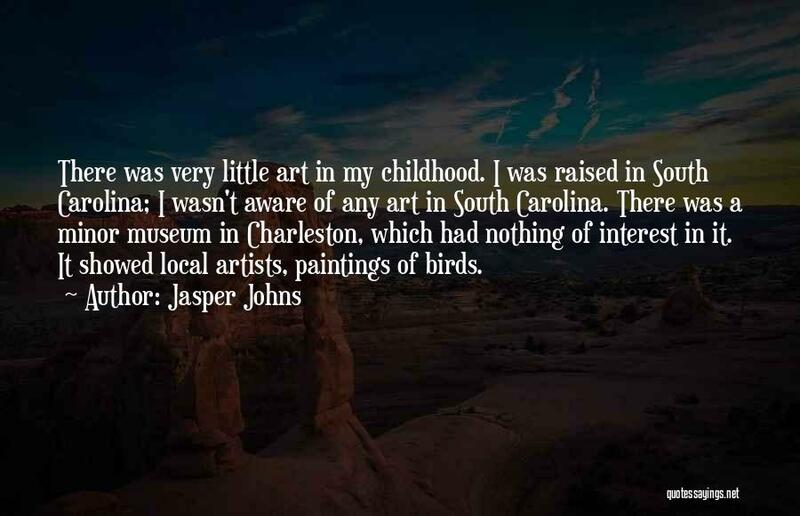 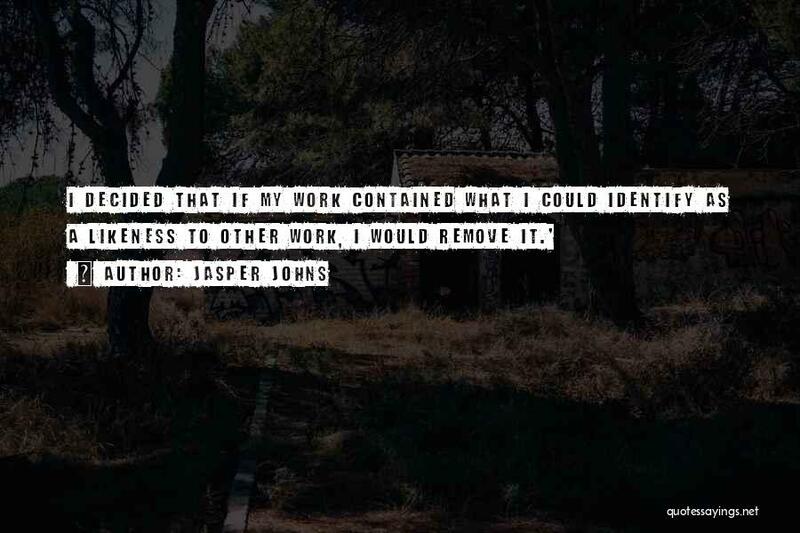 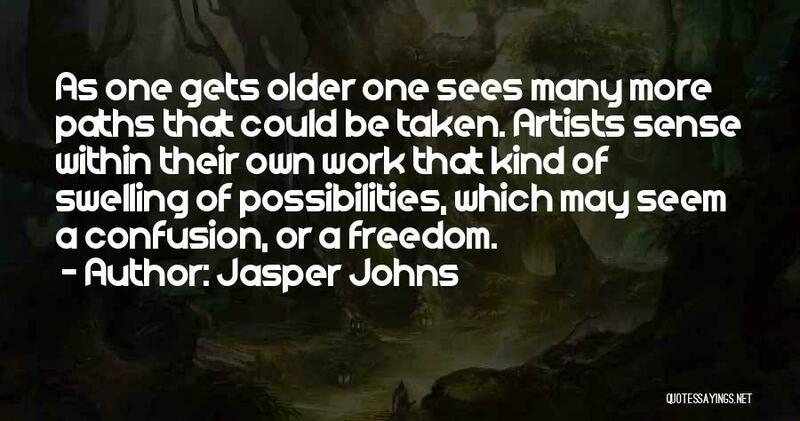 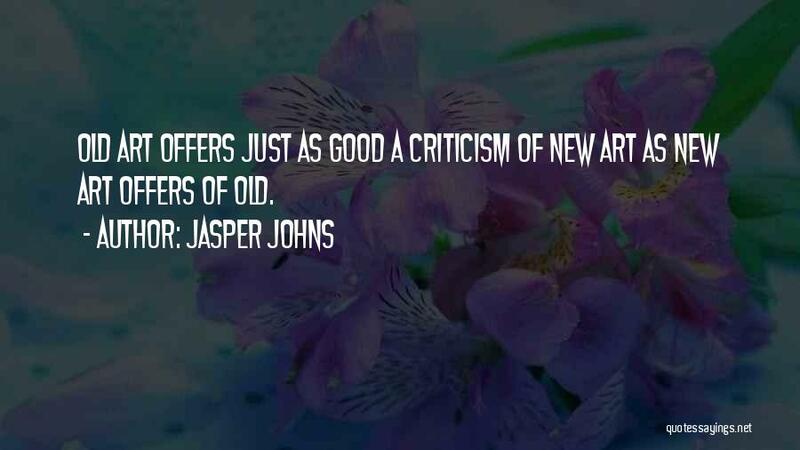 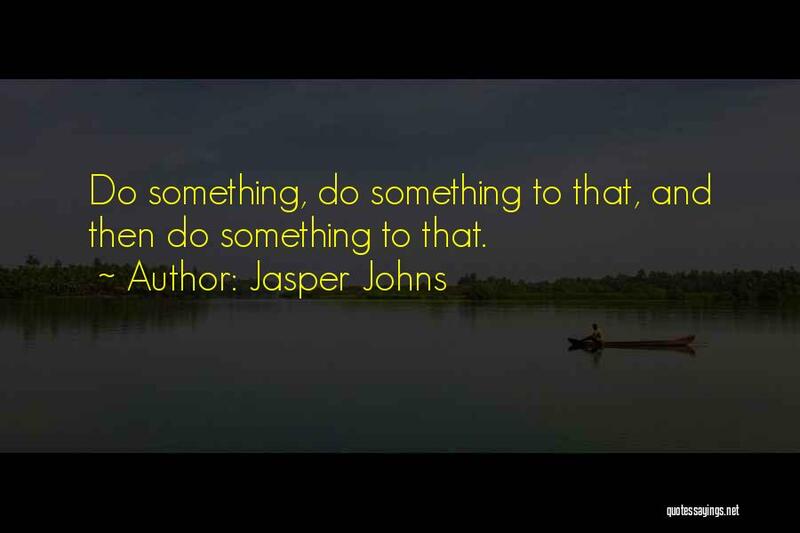 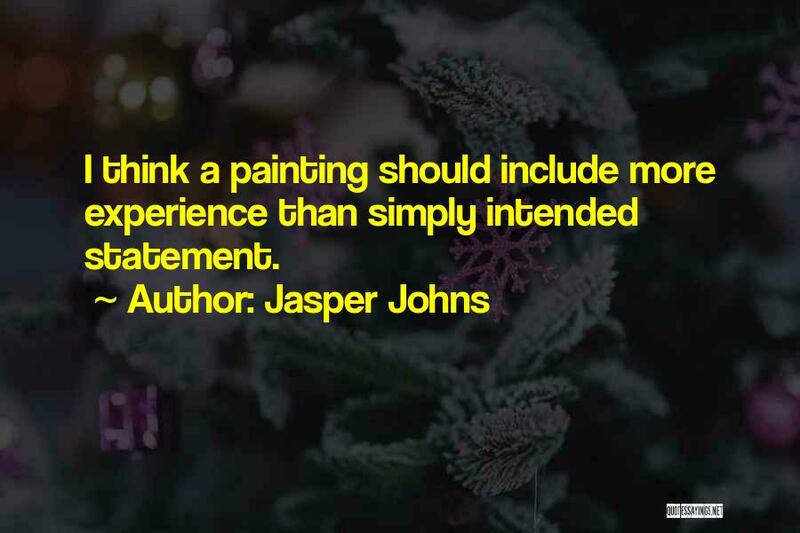 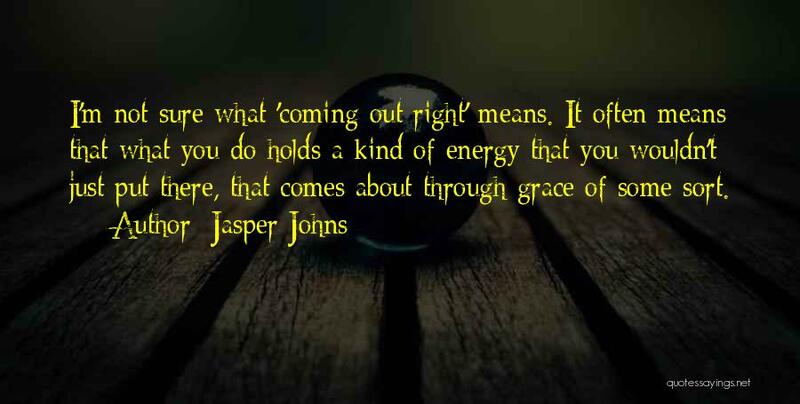 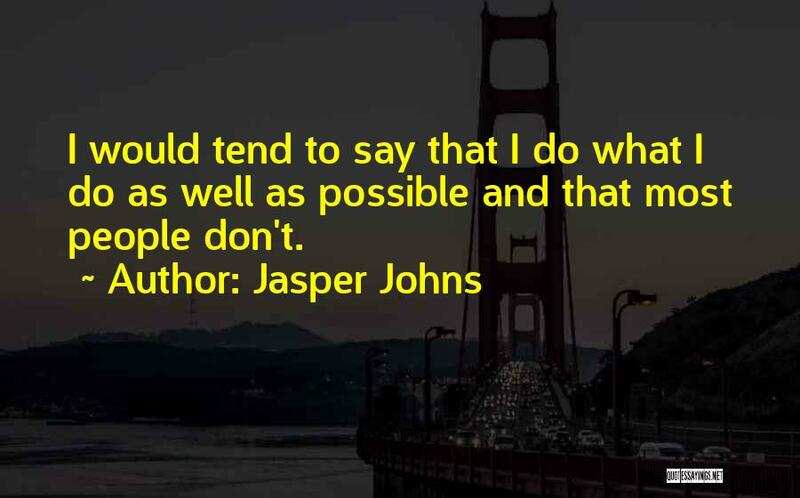 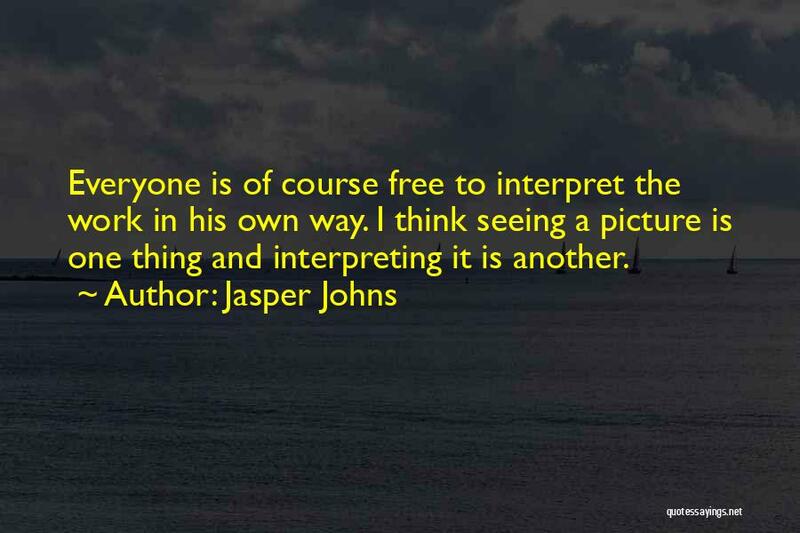 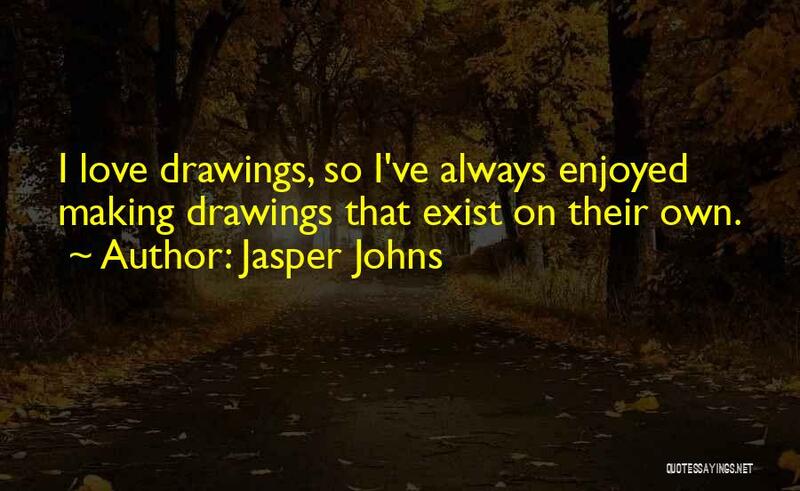 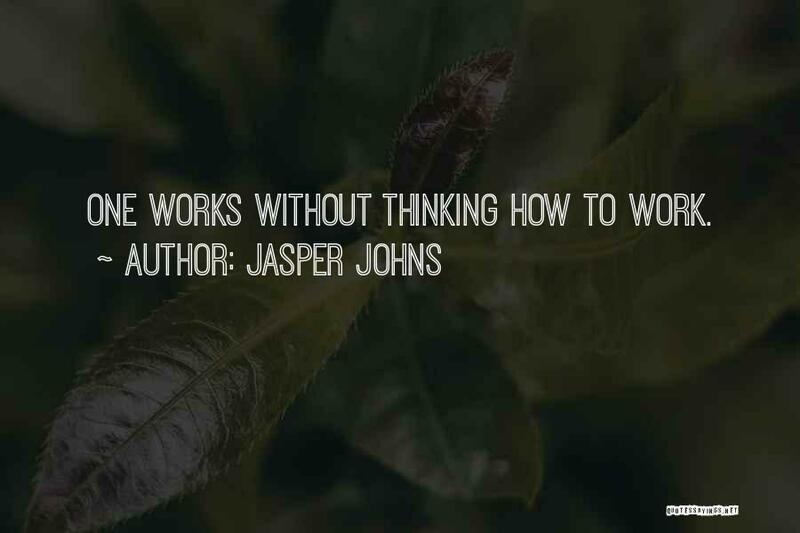 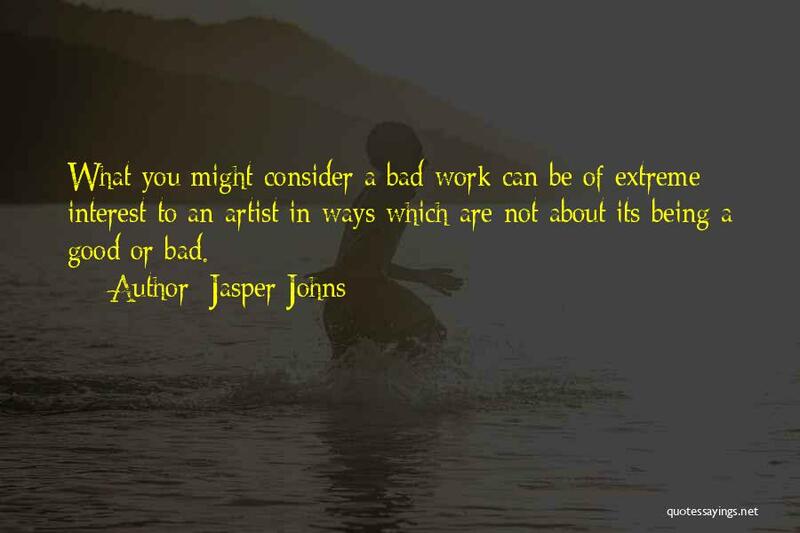 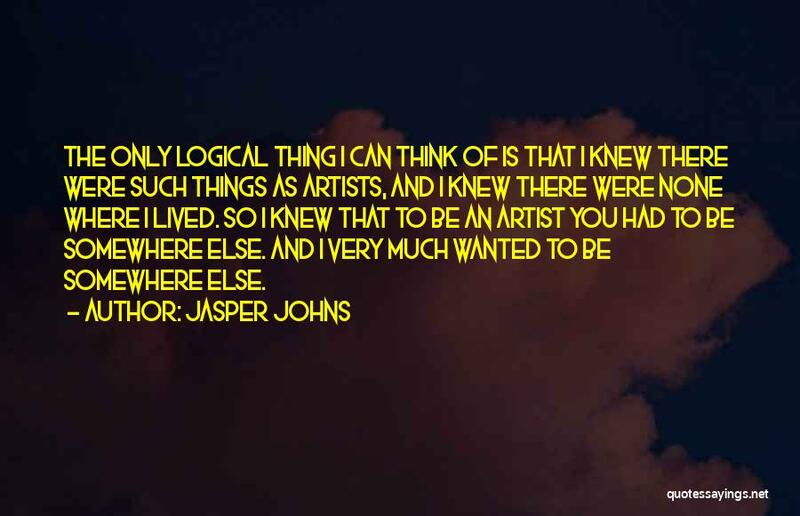 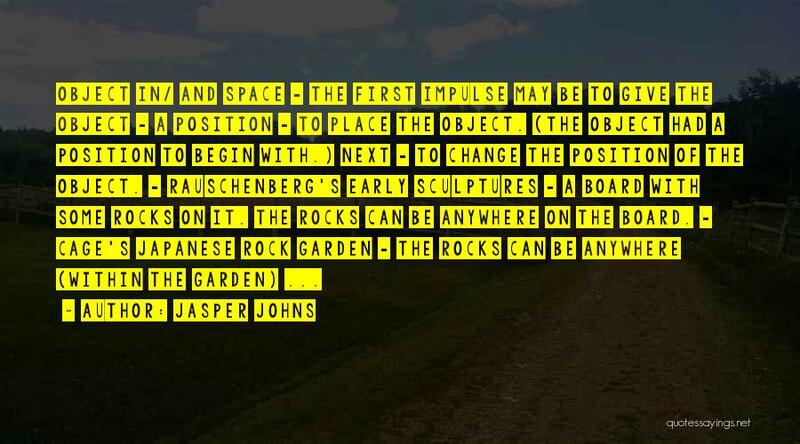 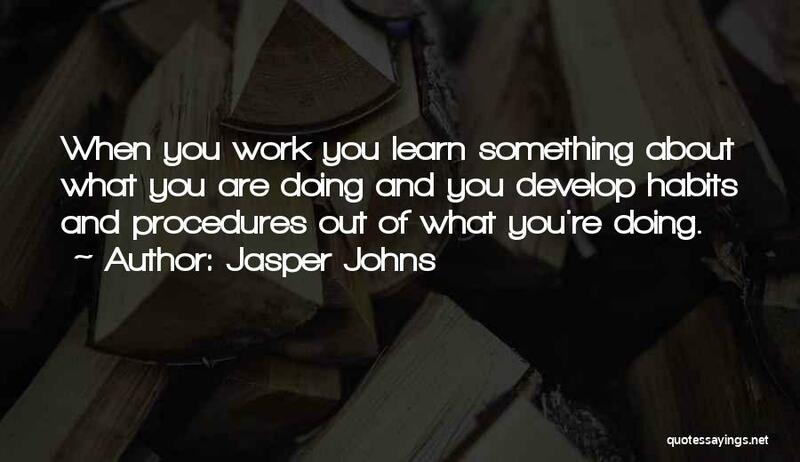 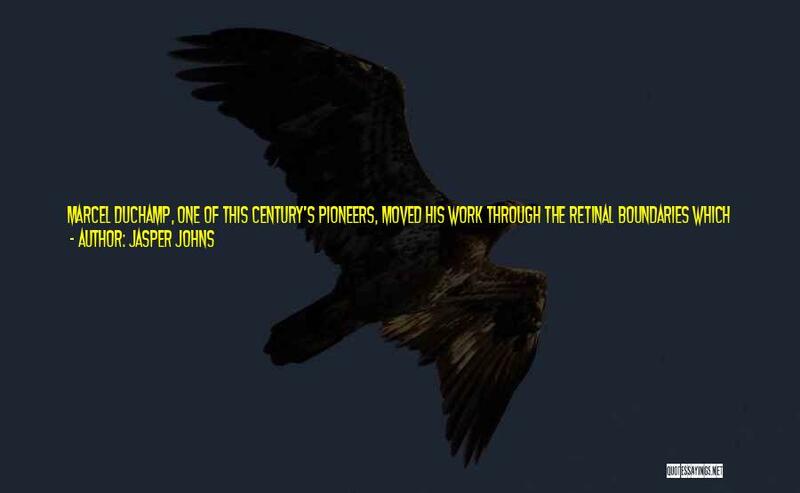 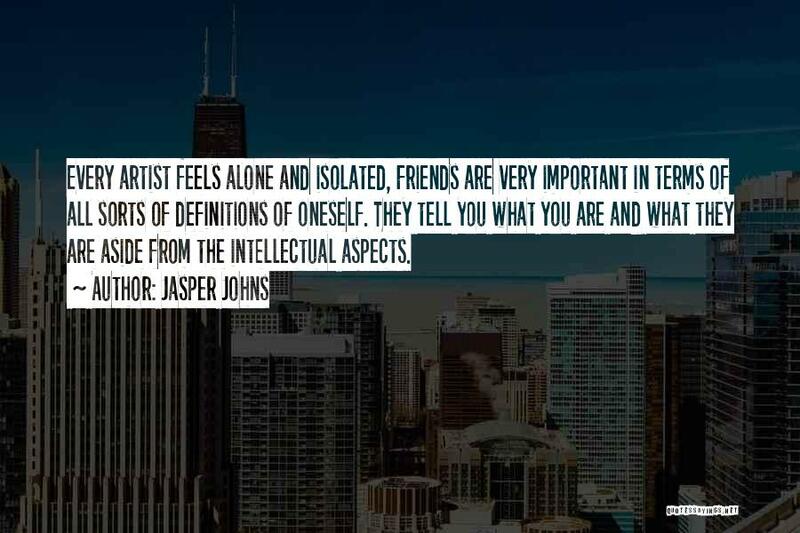 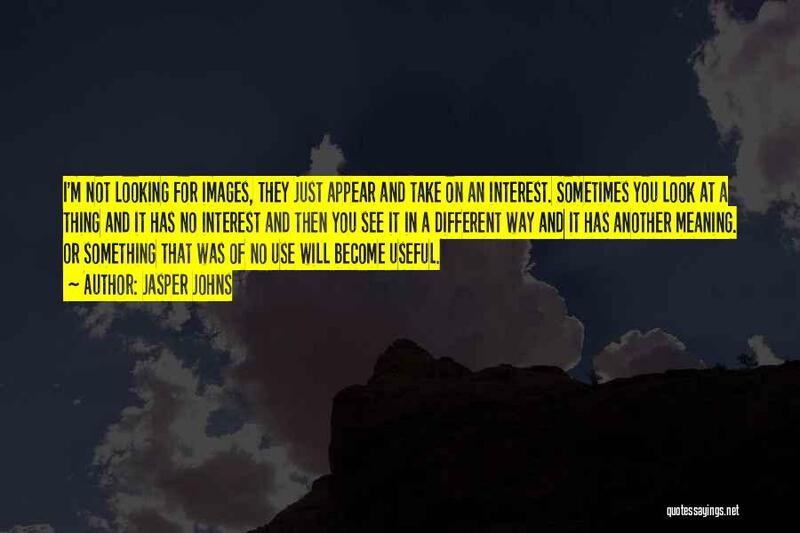 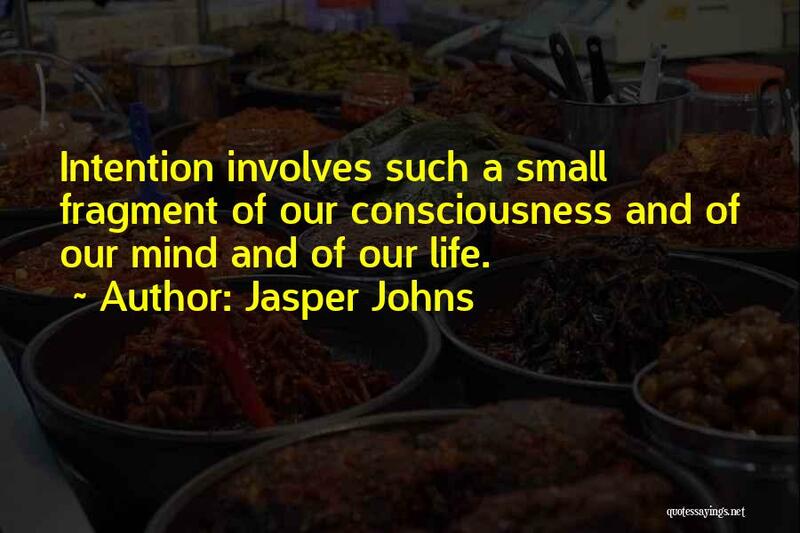 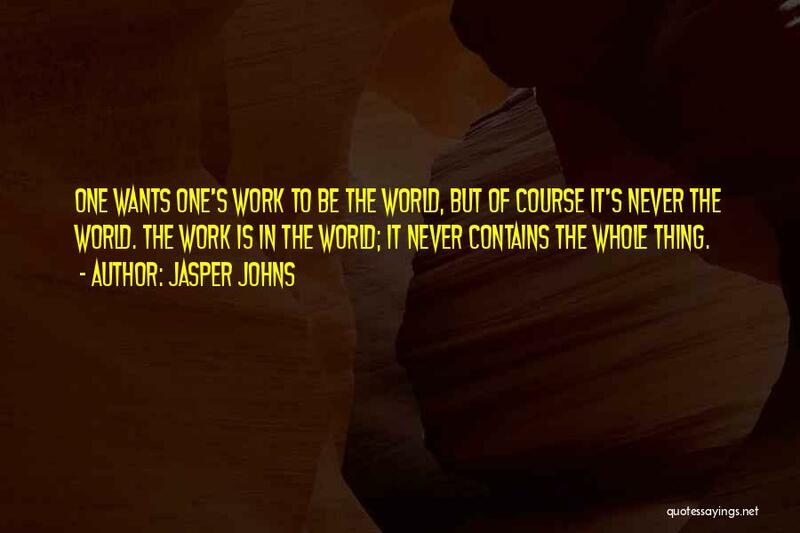 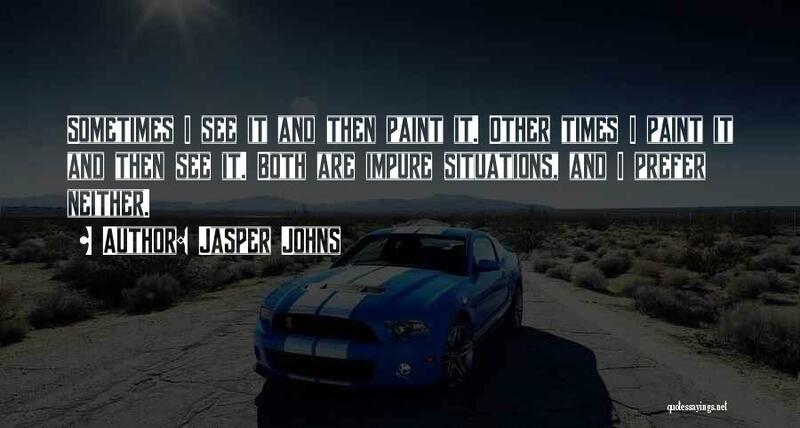 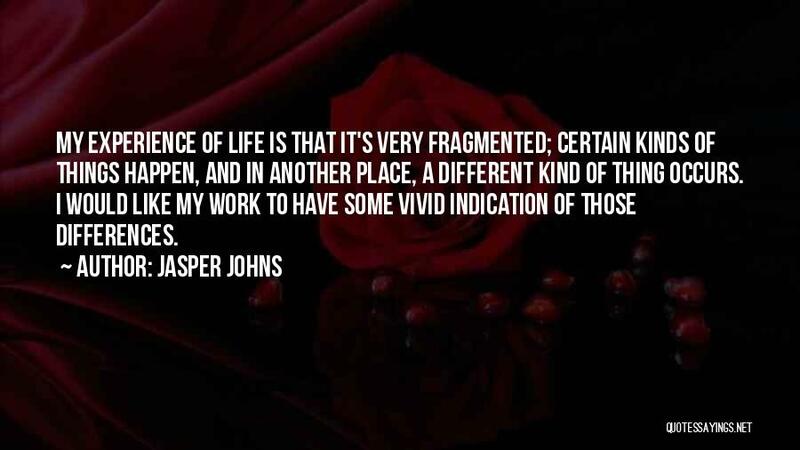 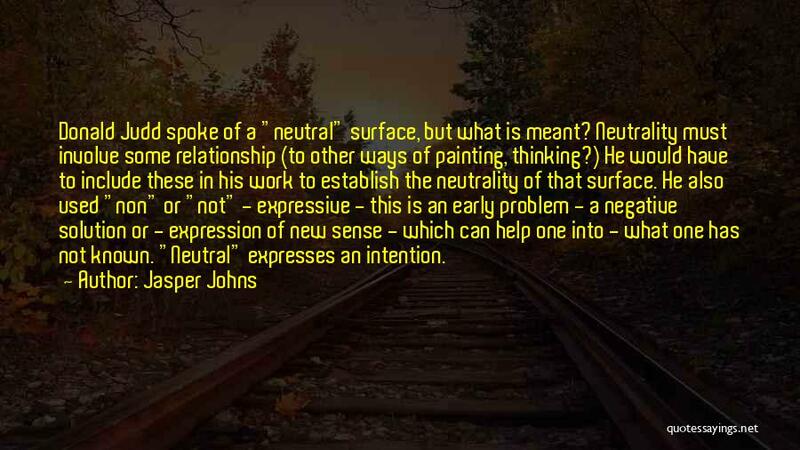 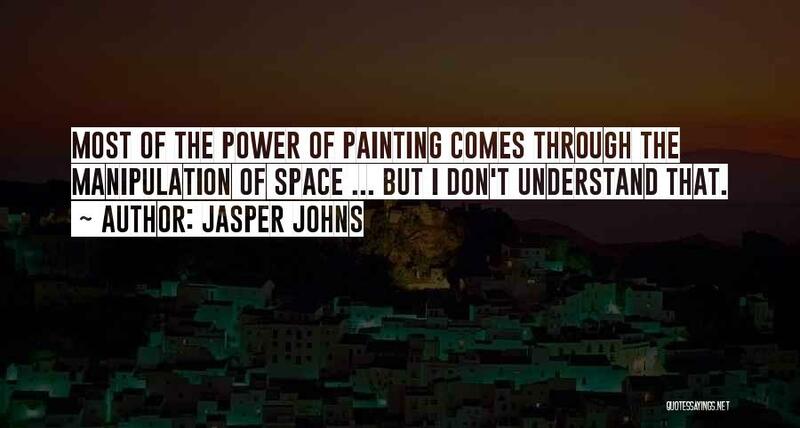 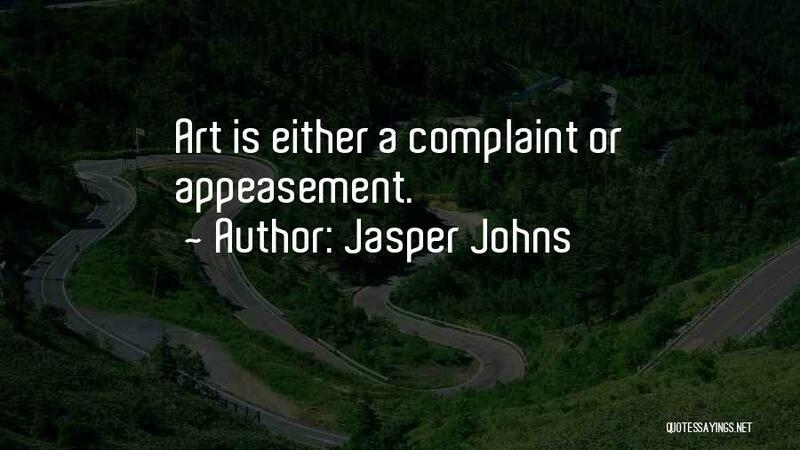 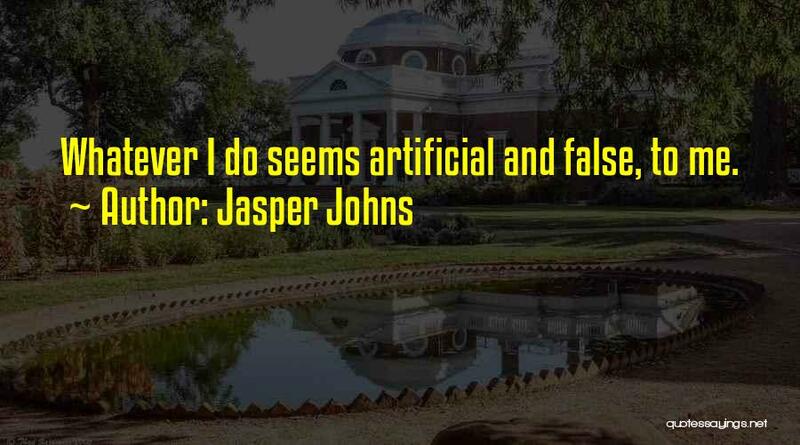 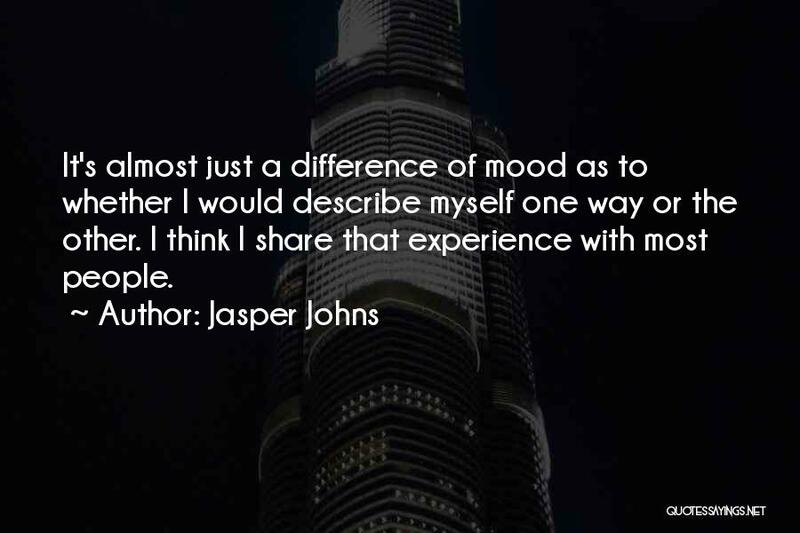 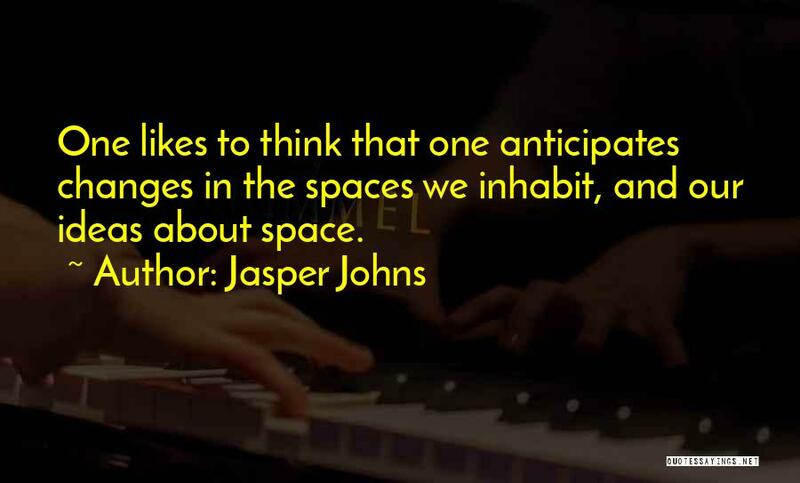 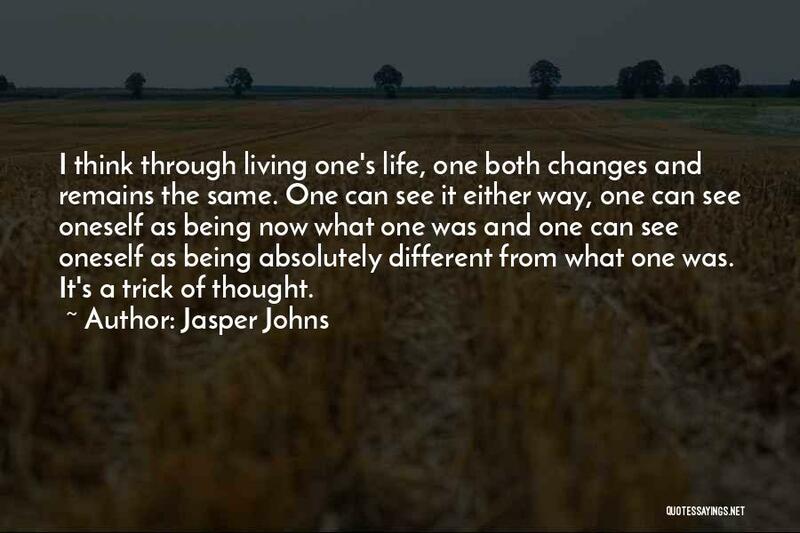 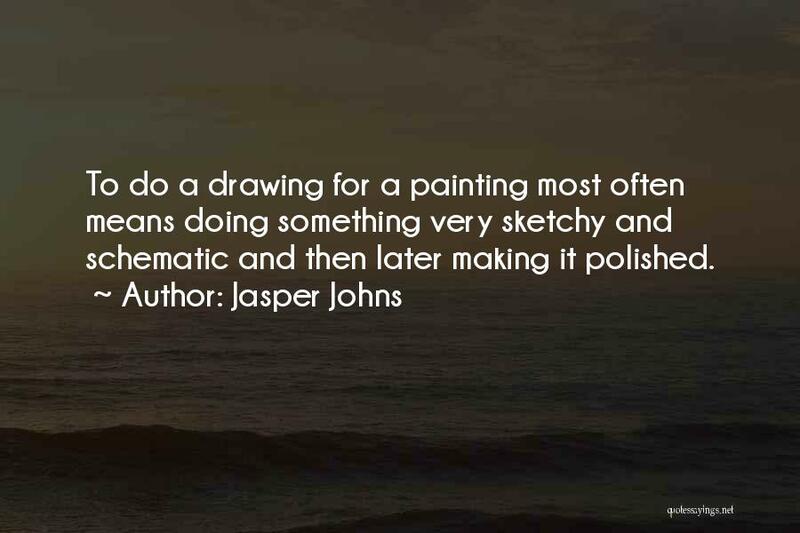 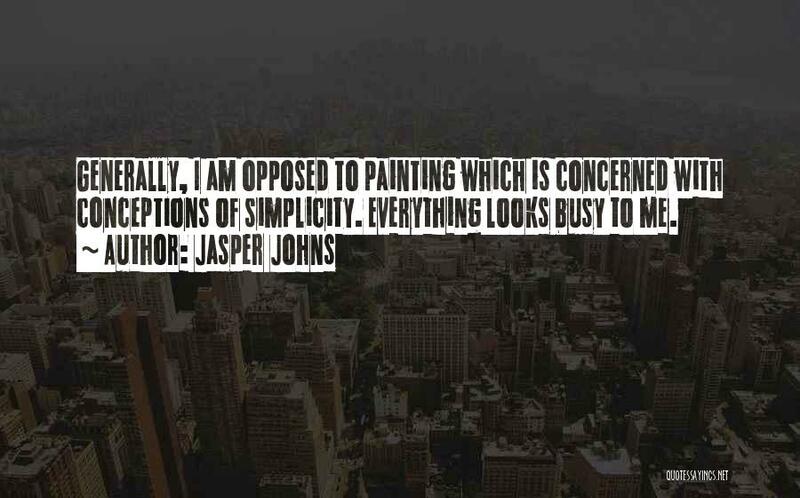 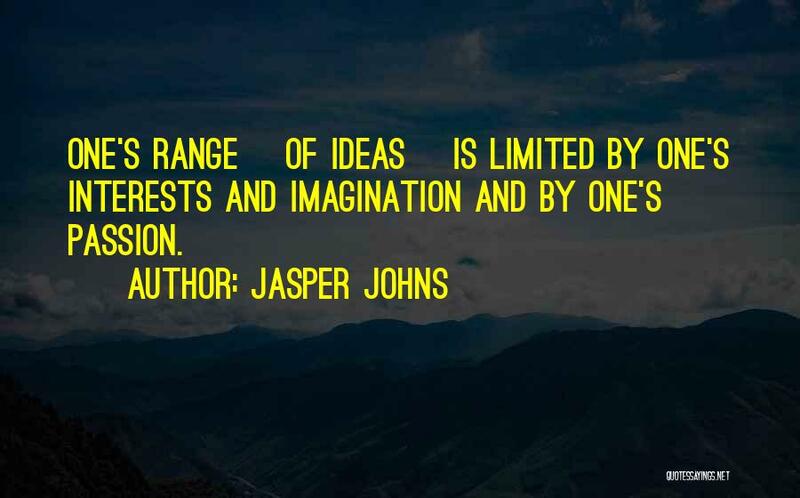 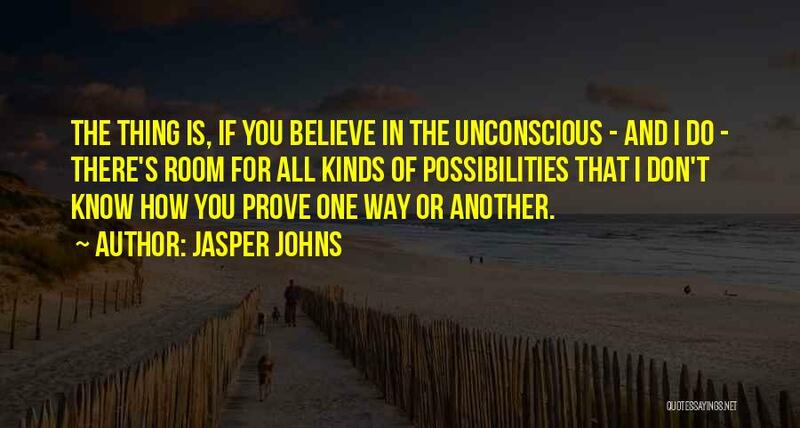 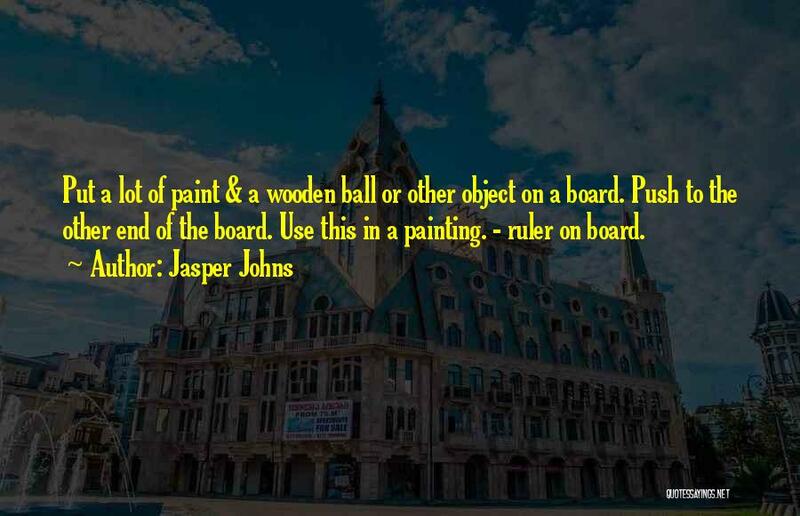 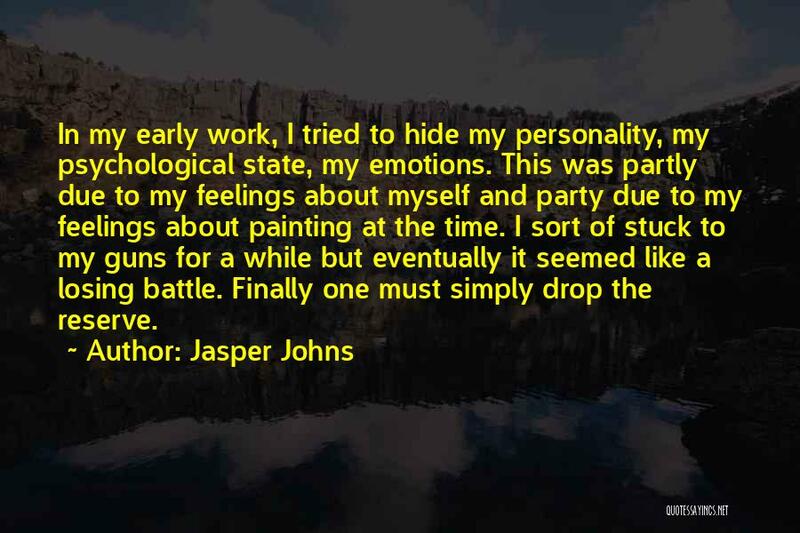 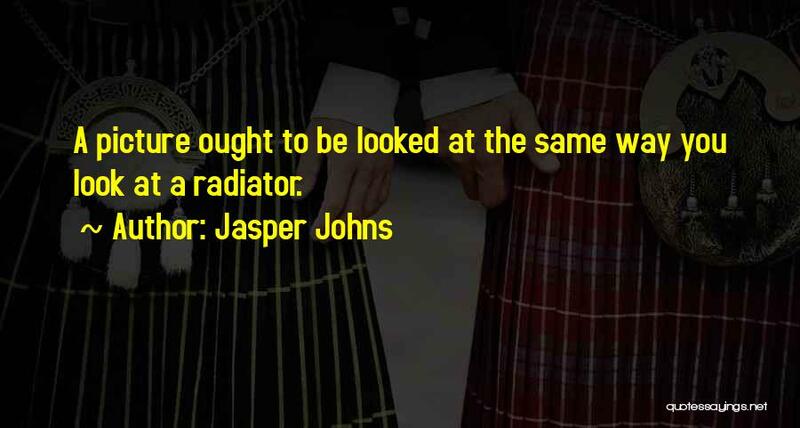 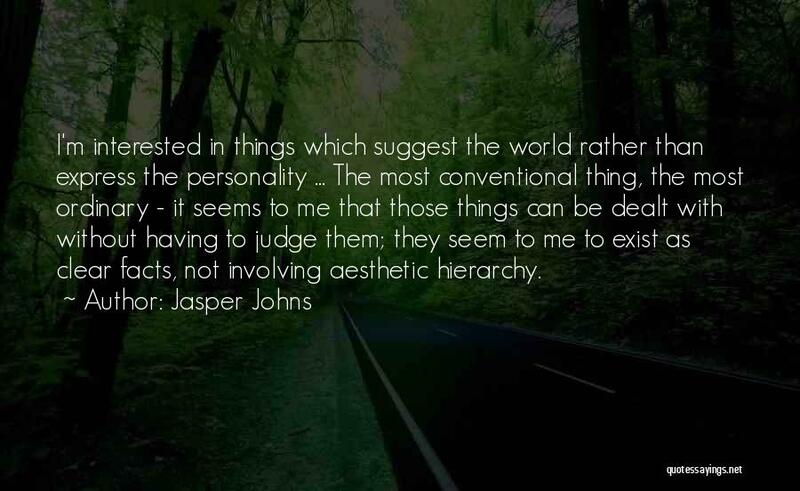 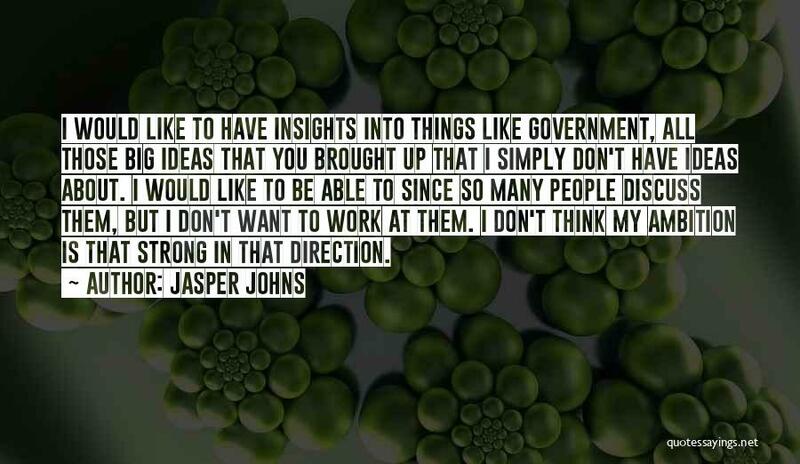 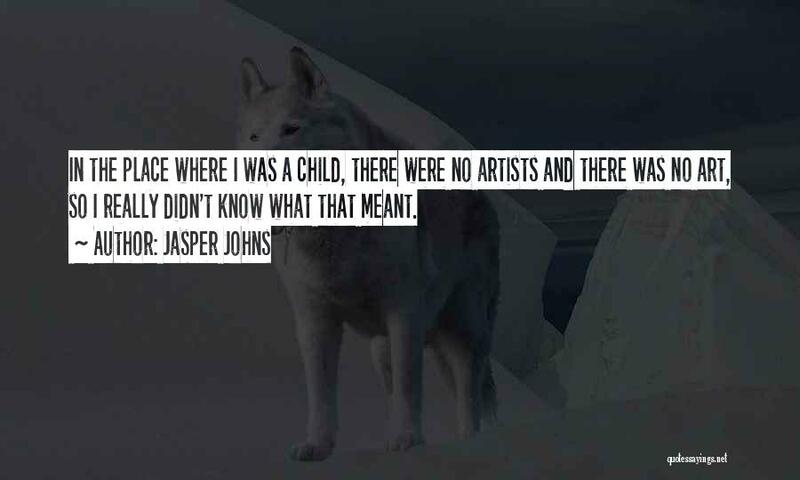 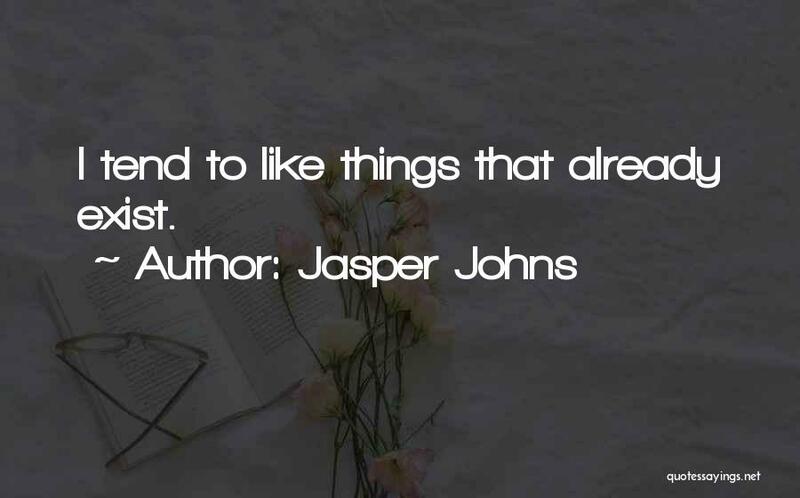 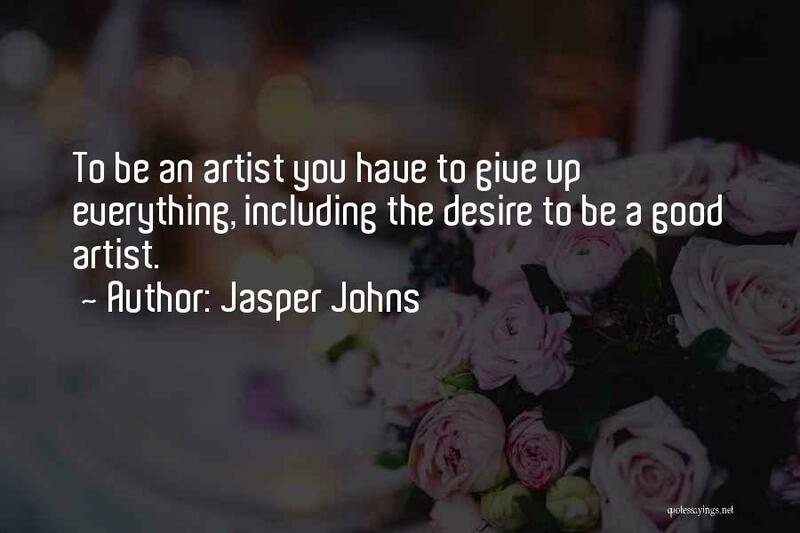 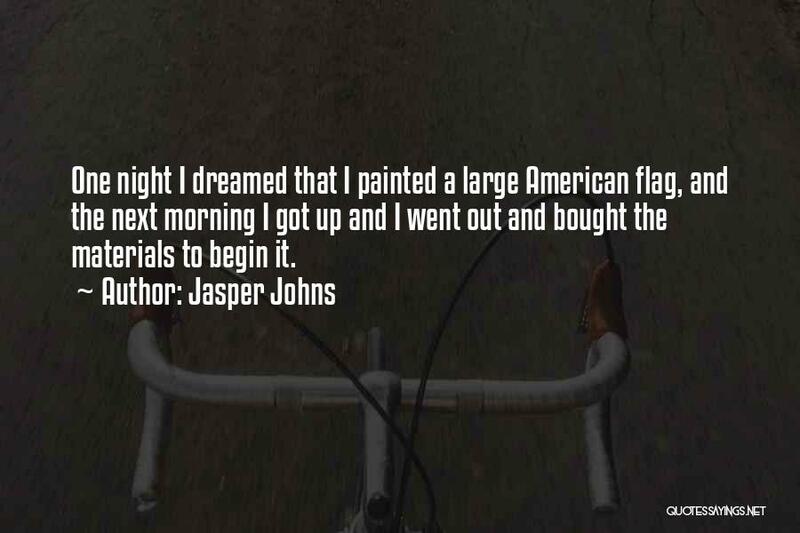 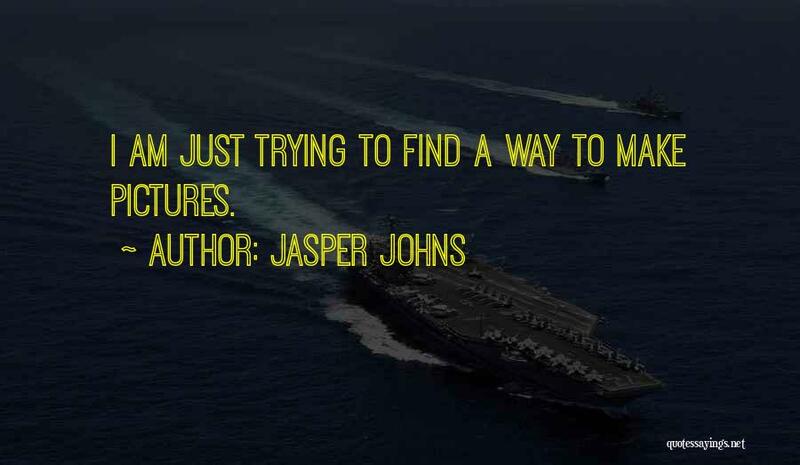 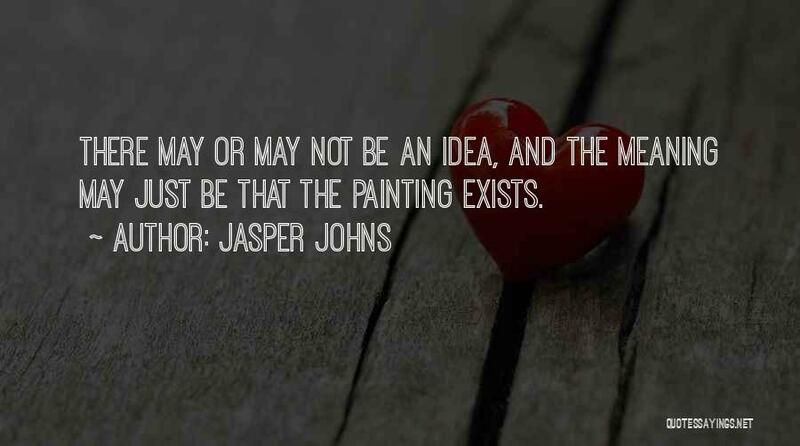 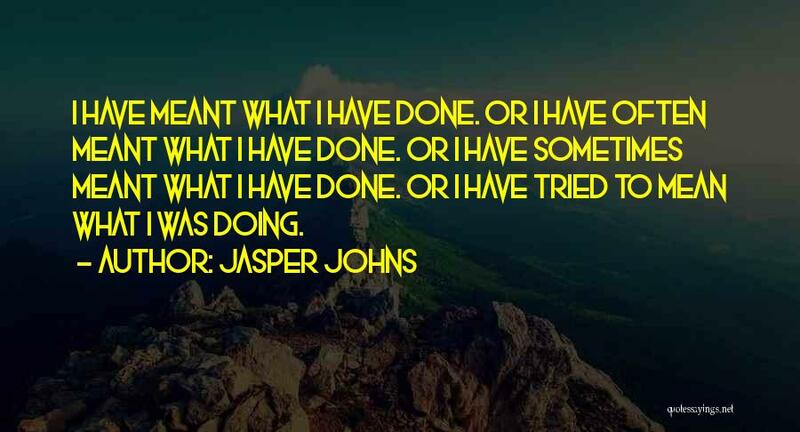 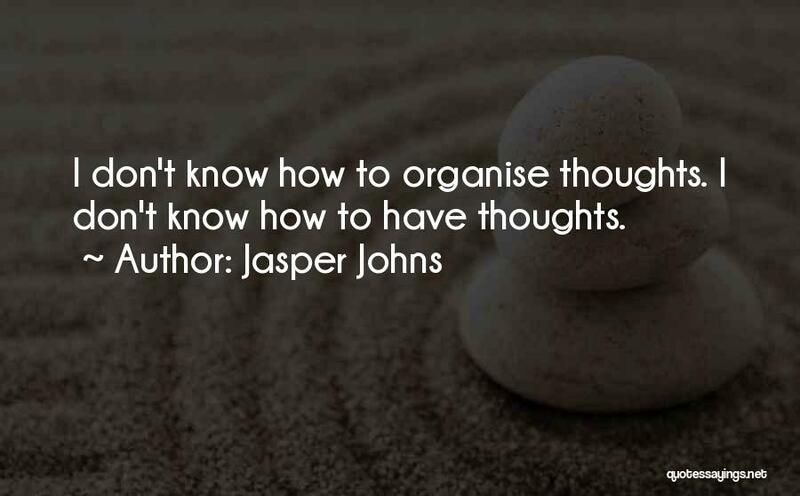 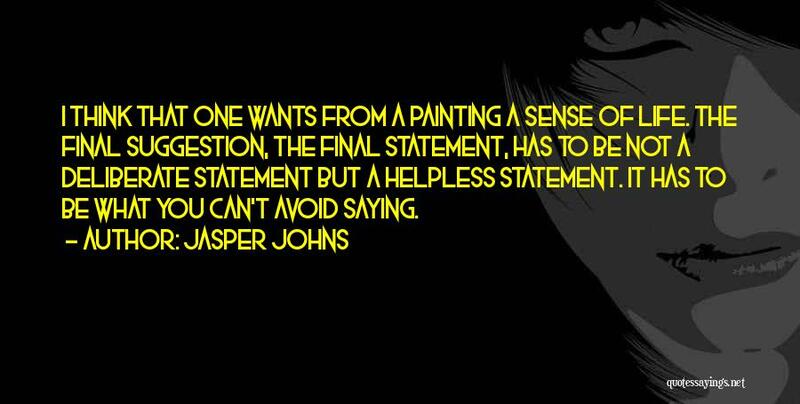 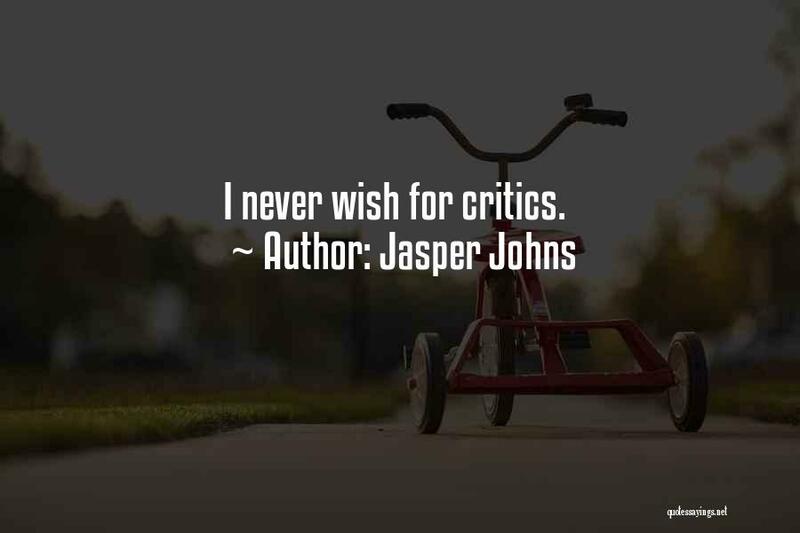 Enjoy the top 72 famous quotes, sayings and quotations by Jasper Johns. 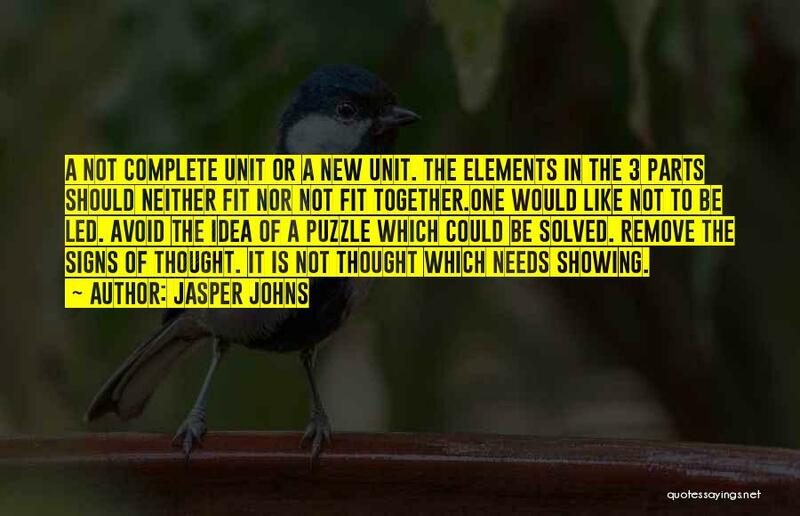 A not complete unit or a new unit. 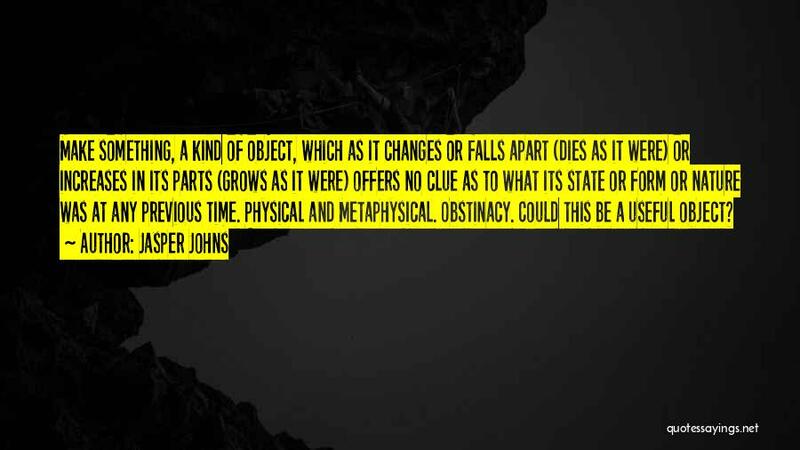 The elements in the 3 parts should neither fit nor not fit together. 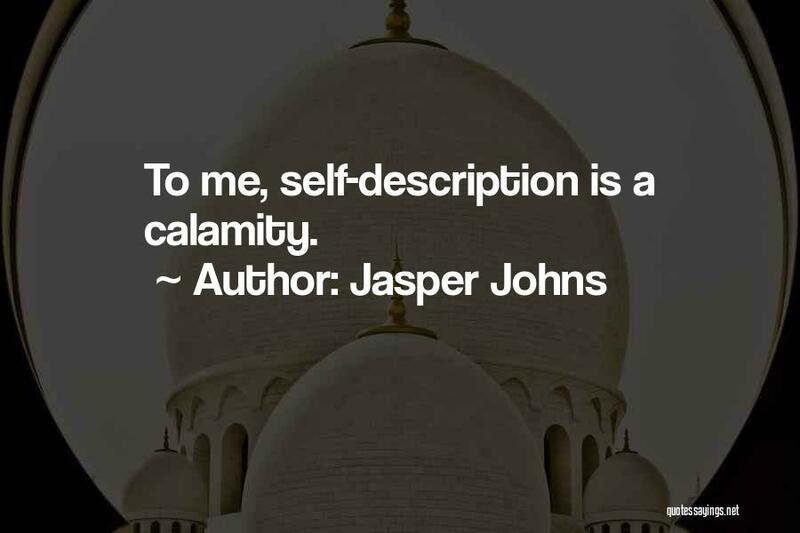 Shakespeare himself spoke of Heaven using wars as a punishment for perversities, lusts and passive barbarianism: If that the heavens do not their visible spirits Send quickly down to calm these vile offenses, It will come Humanity must perforce prey on itself, Like monsters of the deep."